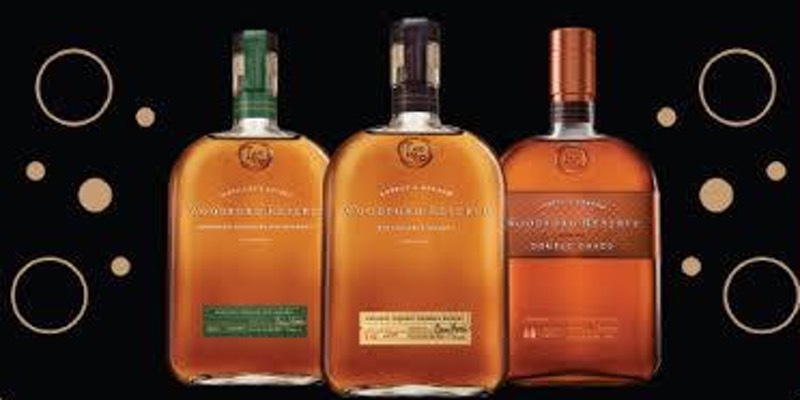 Join us for a night of Bourbon tasting with Woodford Reserve! 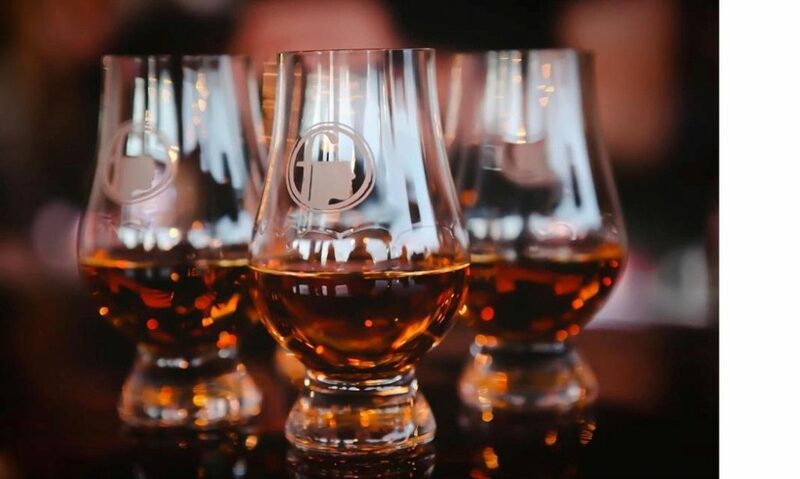 3 Course Dinner pairing with Woodford Cocktails and a tasting of various Bourbons with education from a Wordford representative. Limited seating available so purchase your ticket today! 1) The Derby – Woodford, Grand Marnier, lime juice, and sweet vermouth. Assorted nuts and artisan cheeses. 2) The Ciderhouse Bourbon – Woodford Double Oaked and Apple Cider syrup. Smoked leak and Yukon potato soup. 3) The Revolver – Woodford Rye, coffee liquor, and orange bitters. Center cut pork chop with a bourbon cherry bbq sauce, with a roasted radicchio and break-brie salad topped with a truffle balsamic glaze. Dessert – Woodford Truffle Chocolates.